Arun Sharma is the NEF’s Managing Director with extensive global experience including work in the education, enterprise development, entrepreneurship, social enterprise and IT sectors. 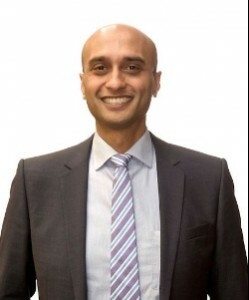 Previously, Arun played key roles in the setup and development of the AIMS network and is also the Founder and Lead of Infinite Potentials Consulting (IPC), a management consultancy. Arun holds Bachelor’s and Master’s degrees in Electrical Engineering from the University of Waterloo (Canada) and a Master’s in Sustainable Development from the University of Cambridge (UK). Alongside his current work, Arun also delivers entrepreneurship courses and mentoring to students from across Africa.